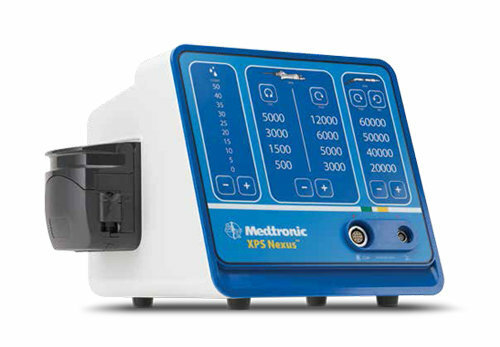 The powered consoles and microdebriders’ by Medtronic facilitate surgical access, precision, and better prognosis for ENT procedures. 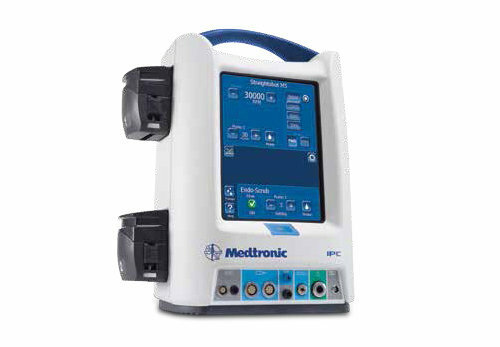 Medtronic XOMED Power Consoles and Medtronic Microdebriders are utilized for both complex and simple procedures. 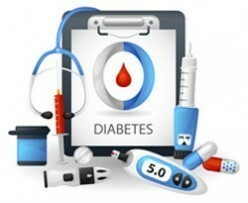 Medtronic Products list is expanding to make better equipment for clinicians and Medtronic ENT products are aimed at making patient prognosis better. Smart medical buyer’s Medtronic ENT Instruments catalogue includes Medtronic power consoles and Medtronic microdebrider models. XPS Nexus ENT Power Console – The XPS Nexus ENT Power console is trusted by clinicians due to its inbuilt irrigation pump, fast assembly, user friendly interface and compatibility with M2, M4 and Indigo Hand pieces. Integrated Power Console (IPC System) – IPC systems are known to be one of the most versatile ENT Power console. 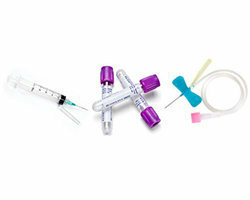 It serves a wide range of ENT surgical needs. IPC System has an inbuilt irrigation system that provides irrigation control. It also comes with an Intelliflow Remote Control allowing easy switching on/off the Integrated power console. It is compatible with the multifunctional IPC foot pedal that offers 3 buttons that ensures maximum control during ENT Surgery. The hoop is lockable and collapsible which ensures easy storage. Integrated power consoles can power up to 4 hand pieces at the same time. 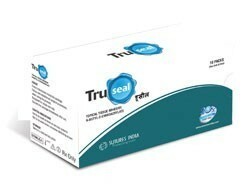 It is commonly used for bone removal, soft tissue and hard tissue removal during surgery. 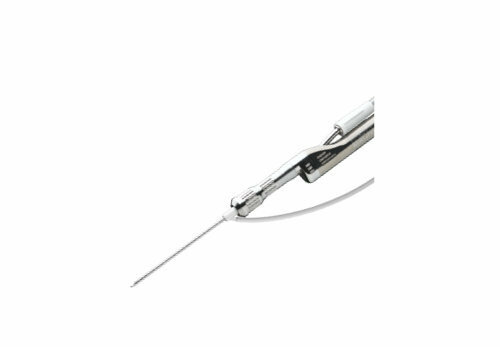 StraightShot M4 Microdebrider – M4 Microdebrider is a versatile hand piece for ENT Surgery. 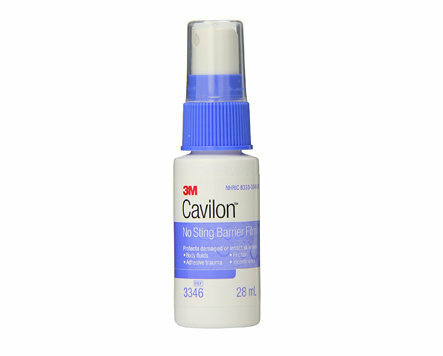 Its ergonomic design includes a precision finger wheel that allows for precise and complete removal of diseased tissue. It can be powered by the integrated power console system. 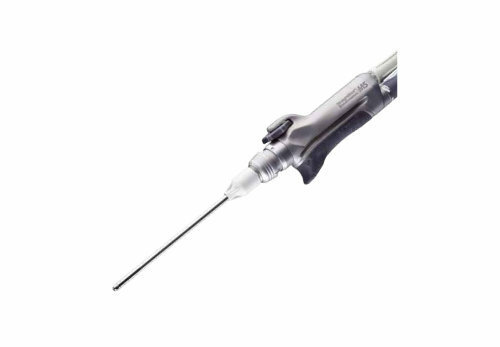 StraightShot M5 Microdebrider – The design of the Straightshot M5 Microdebrider includes direct drive motor, gearless operation, 30K high speed burs utilized for frontal sinus surgery, complete removal of polyps and mucin and provides better airway access. 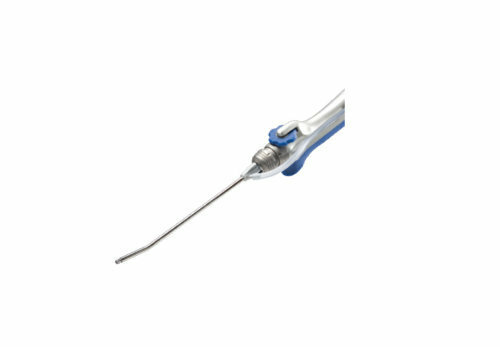 Other features of the Medtronic Straightshot M5 Microdebrider include 360 degree rotatable blade tips, built-In suction as well as factory-calibrated blades. M5 Microdebrider has compatibility with widest range of application specific blades and burs. 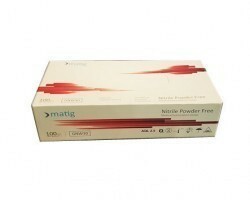 It provides the surgeon unique precision and finger control and enables better removal of obstructive or diseased tissue. It is also utilized for delicately removing papilloma of vocal cords, removal of submucosal stromal tissue from hypertrophied inferior turbinates, and excising bone from nasal crest. StraightShot Magnum II Microdebrider – Magnum II Microdebrider has an oscillating speed of 5,000 RPM and forward speed of 12,000 RPM. 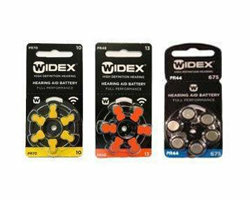 It is an easy to attach microdebrider and is powered by the XPS Nexus ENT system. 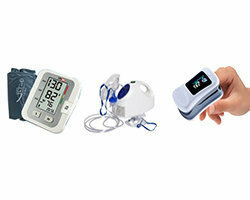 Smart medical buyer has a wide ENT instruments catalogue from trusted brands such as Medtronic. 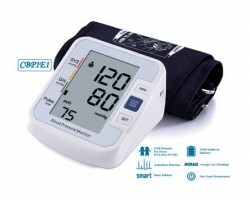 Medtronic ENT equipment are hard to find with conventional vendors but SMB provides Medtronic products with assurance of quality and authenticity. While buying powered ENT Instruments from SMB you get doorstep delivery and a wide range of payment options. The easy search and ordering process and quick turnaround ensure a smooth and a seamless experience.